Ask SSC Q: Can broken/shattered glass be recycled? 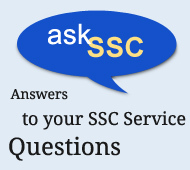 Ask SSC Q. Where can I recycle antifreeze?